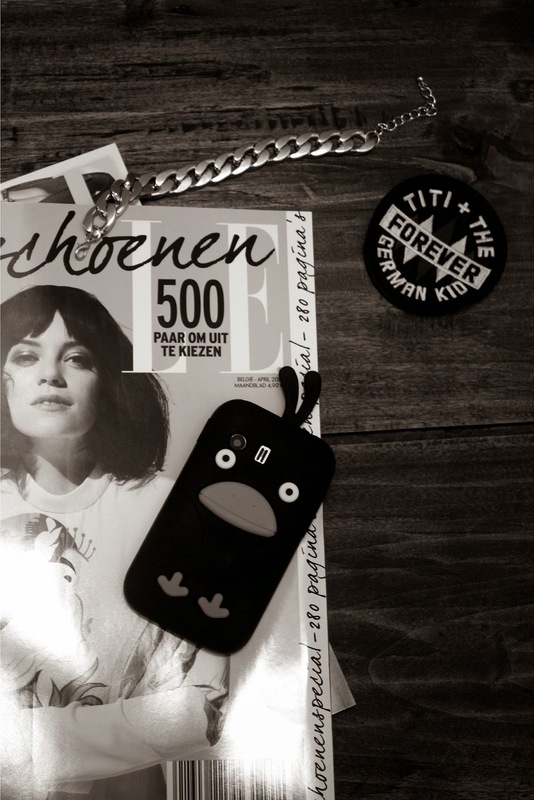 ... except for last week, when I was contacted by Aurélie, a fellow blogger that had shared a giveaway for a Dutch website that offers phone covers some time ago. I entered, like I do with almost every interesting giveaway I see, and finally last week I got a message saying I was the winner of this giveaway! 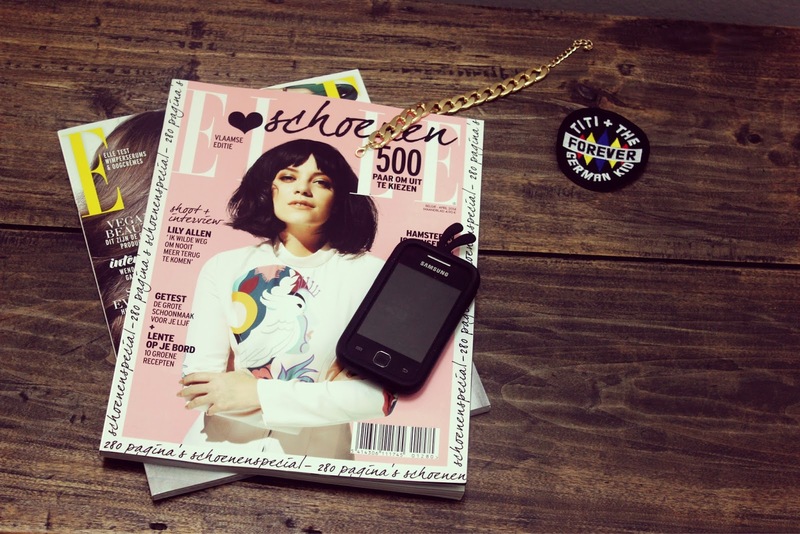 Time to go and search on hoesjes.nl/ to a cover for my phone, a (let's be honest) quite dated Samsung Galaxy Y (as long as it does everything I want, I'm not throwing it!). 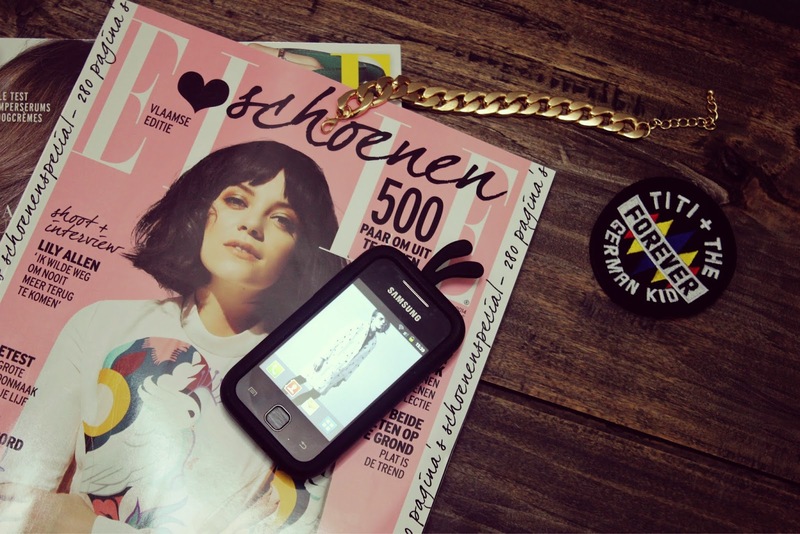 I was quite pleased with the fact that hoesjes.nl had a small selection of covers for my phone since it is not so well known or brand new, but still! They offer a huge selection of covers for every electronic device you have. From iPads to samsung tablets, from Huawei to LG, there is something to be found for everyone that wants to pimp his phone/tablet from time to time. I went for a funny phone cover that shows a kind of bird. Maybe a choice you didn't really expect from me but hey, thumbs up for unexpected choices! It doesn't always have to be so serious, right? The cover is super soft and fun to carry, maybe one point of criticism: when I opened the box of the phone case and got it out, it seriously smelled super weird, like a mix of oil and chocolate (don't ask why, I don't even know). Luckily the smell has reduced a lot while using it, but you can still smell it if you sniff close to the cover. That's the only comment I have, the service is splendid (I ordered it on tuesday and already got it in the mail box on friday), shipment is free (but only to The Netherlands and Belgium I think) and the prices are quite fair for what you get. Yay, leuk dat je eindelijk eens wat gewonnen hebt dan!